I need some advice! Since January is pretty much a wash for instruction, and ISTEP is looming near, how would you suggest I most effectively prepare my students for ISTEP? (A big question I know!) Here is my dilemma…I do NOT want to just focus on test prep for 4-6 weeks. That’s boring! 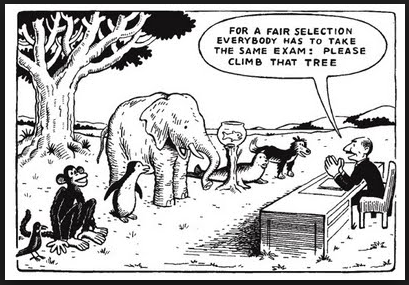 I’ve always wondered why teachers are told to differentiate instruction and then kids are assessed with a standardized test. Makes absolutely no sense to me! I don’t just want to teach to the test…that’s not why I became a teacher. I don’t want to give up authentic teaching for test prep activities, but that being said, I know I will be evaluated on how my kids do. I am highly anti-test prep as research has shown that it does not increase performance. I do believe in exposing students to the types of questions and tasks they will encounter on tests, though. I think if you keep teaching the standards in authentic and engaging ways, then your students will be prepared for ISTEP regardless if you spend the next 4-6 weeks in the test prep books. My opinion… Keep doing what you know is best practices for your students. 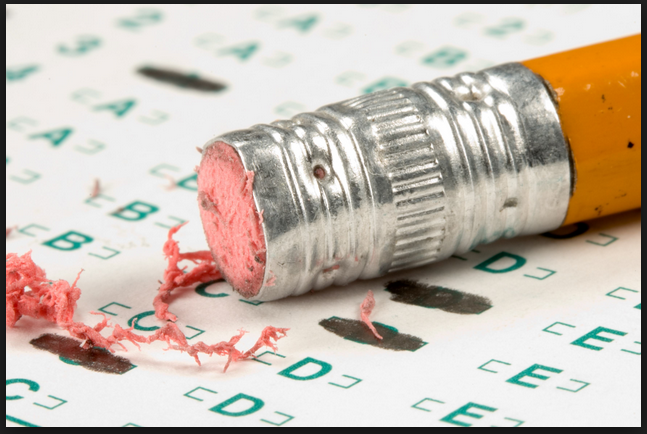 Which brings me to her original question, if we want to educate students based on their personal needs, why do we [typically government officials] continue to insist we assess them with a one-size-fits-all standardized test? This entry was posted in Uncategorized and tagged passionate teacher, standardized test, students, test prep. Bookmark the permalink. And another question…why do we feel it necessary to test (essentially) only two subjects? I strongly believe that, until standardized tests are kicked to the curb, I’ll always be struggling to convince others of the necessity of music education (k-12).